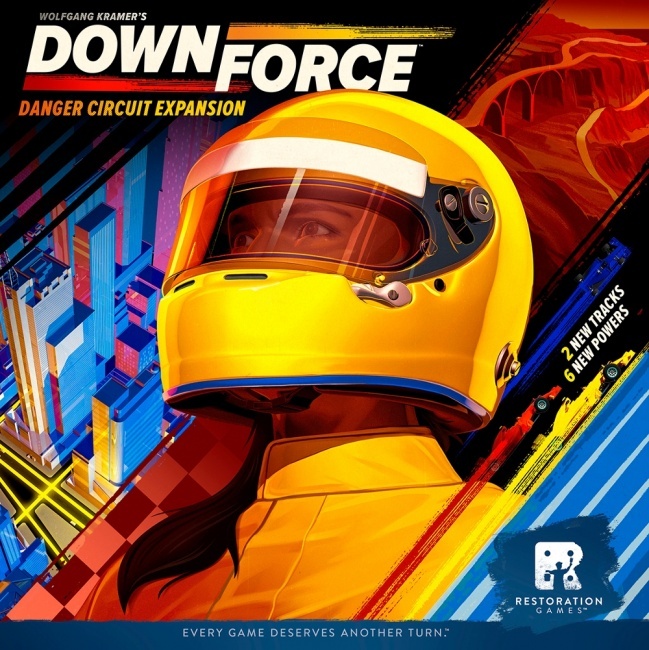 Restoration Games has announced an international distribution deal for the racing game Downforce as well as unveiling the upcoming expansion, Danger Circuit. 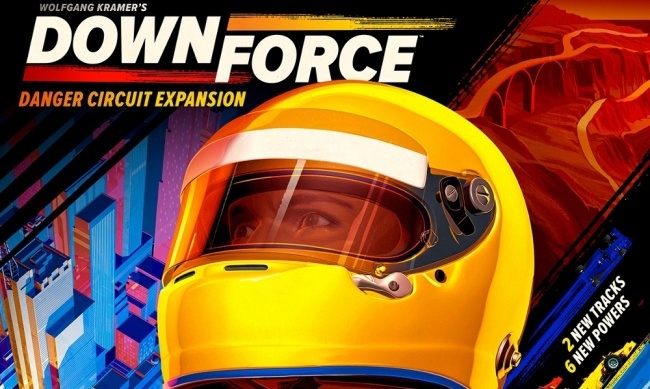 Downforce is a retooling of Wolfgang Kramer‘s auto racing game (known as Top Race, Daytona 500,and Detroit-Cleveland Grand Prix over the years), overhauled by Rob Daviau for the modern day. The thrills of racing are reduced to their essential components. Players get cards, bid for their cars, place their bets on the winner, and then race. 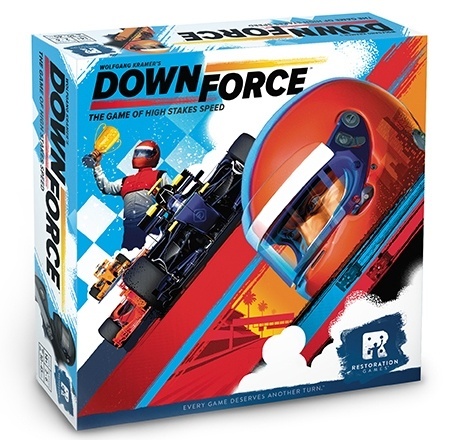 Now Restoration Games and Iello have announced a deal to bring Downforce to gamers worldwide. 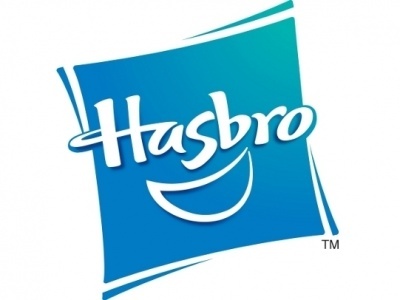 Iello has the right to publish the game in every territory outside the U.S., and already has plans to publish a French version in 2018. Restoration Games also unveiled Danger Circuit, which adds a full-size, six-fold, double-sided board to the game, as well as six new player powers. The “Switchback Pass” track includes “dangerous spaces” which can be used only to pass other cars. The “Crosstown Speedway” adds split tracks and crossover loops where cars can block the race leader. 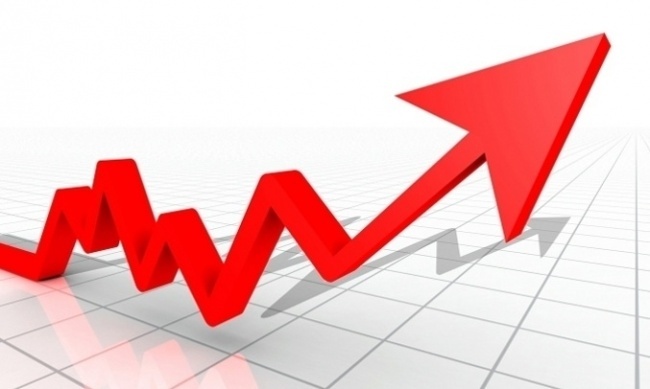 It also adds powers “Defensive,” letting players move their cards when they normally couldn’t, and “Ambitious,” which lets players move ahead when they pass a betting line. The game is for 2 – 6 players, ages 8 and up, and plays in 30 – 45 minutes. As an expansion it requires the base game to play. MSRP is $19.95. Release is planned for Summer 2018. 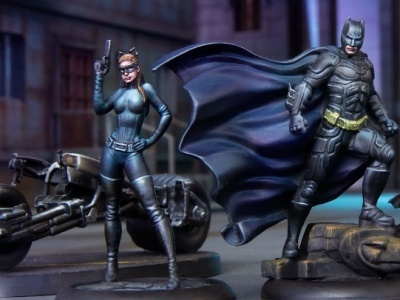 Restoration Games is a nostalgia game company co-founded by Justin D. Jacobson and award-winning designer Rob Daviau to identify well-loved older games that just need design tweaks to restore them to playable form. The company announced a new edition of the Milton Bradley class Fireball Island last summer (see “Restoration Games Heads to 'Fireball Island'”).